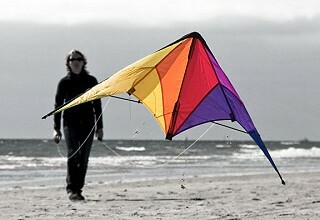 Stunt Kites, also called Dual Line Kites, are aerobatic steerable kites. 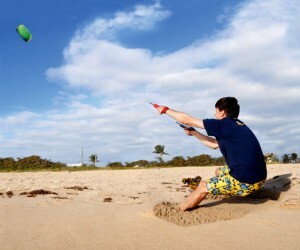 From fun flying, through competition tricks, to feeling the sheer power of the wind, these kites offer a pro-active approach to kite flying. 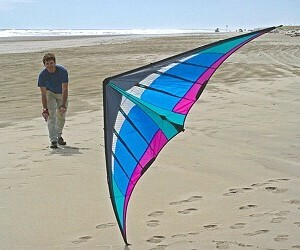 Power Kites are Ram-air inflated aerofoils that generate more pull and can have 2 to 4 lines for control. 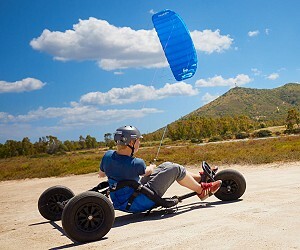 There's a category to suit all stunt pilots. Add items to your shopping cart from any product detail pages. 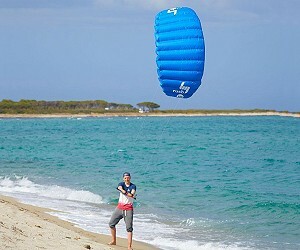 2 Line Stunt Kites - Select a catagory. 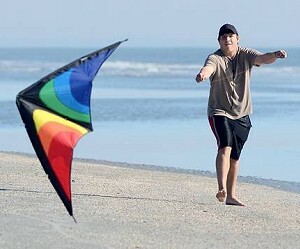 Power Kites - Select a catagory.